“A common misunderstanding about anorexia is that it only happens to young, middle class, white women. 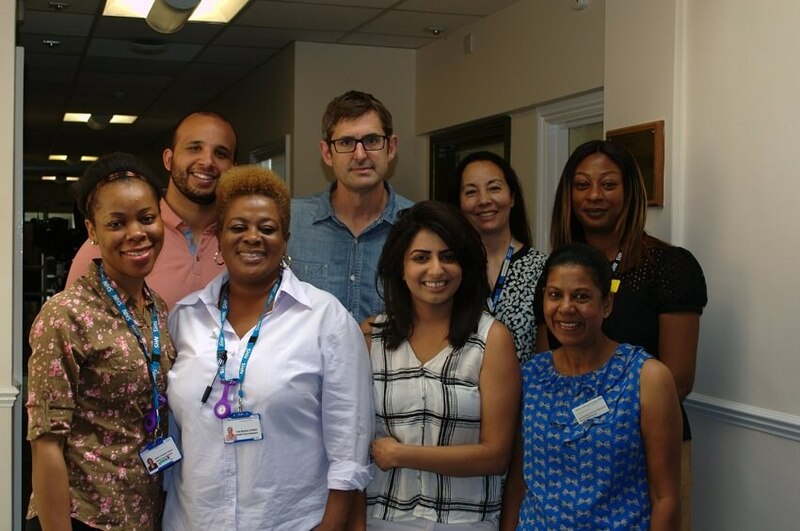 That was something that the Louis Theroux documentary did a really good job of showing - that anorexia can affect people of all ages, all backgrounds and all genders,” Dr Townend tells Mental Health Today. This misconception can sometimes affect the mindset of GPs in primary care, making them less likely to diagnose anyone who doesn’t tick certain boxes. When this happens, people - especially men - can go undiagnosed for a long time and continue to grow sicker without treatment. That doesn’t mean that treating anorexia is easy. Often the very nature of the illness makes it hard to treat inside a hospital. “Often people do have issues around control and restricting their eating and using their eating to manage a really difficult situation. If they’re under a lot of stress and feeling like they’re not managing, not eating is the ultimate way of having control. It’s the one thing you can control when you feel your surroundings are out of control,” says Dr Townend. But once someone is on the ward as an inpatient at St Ann’s, they receive high quality care. Patients have access to many different types of therapy – CBT-ED, DBT and CRT. The trust is hot on improvement with continual upgrades to boost patient experience. They continually ask patients what they’d like more of and use patient feedback to implement changes on the ward. The use of peer support is highly valued and there is a weekly peer support group for those in the service. With an average stay of four months, the treatment for anorexia on the ward is largely about medical stabilisation and weight restoration, along with engagement in the therapeutic programme.